Get ready for some serious fun. Riding an ATV can be fun. If you’re on the right ATV. 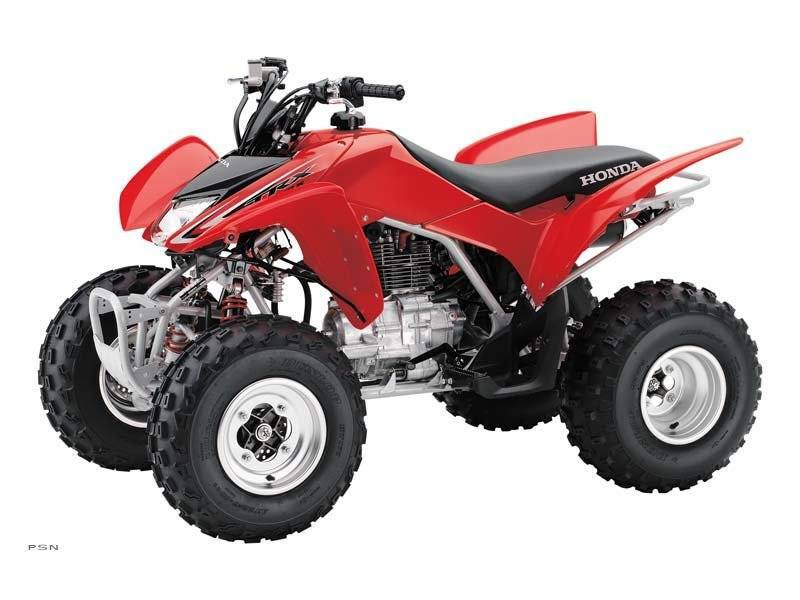 And one ride on a Honda TRX®250X will tell you this ATV is your ticket to a great day’s riding. It all starts with an engine that’s perfect for recreational ATV use: Honda’s exclusive longitudinally mounted four-stroke single. It’s built to provide plenty of torque and excellent response. In addition, Honda’s exclusive, innovative SportClutch™ minimizes the potential of stalling, yet still lets you shift for yourself. 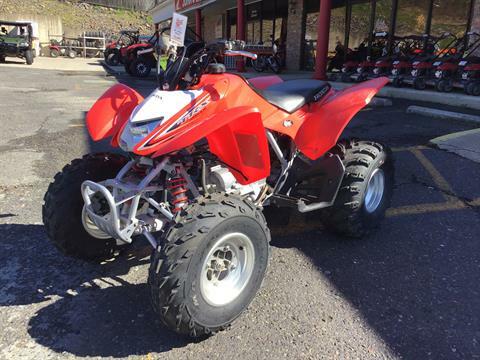 The TRX250X’s clean, reliable shaft drive is designed for years of low-maintenance, high-octane fun. And this year the TRX250X gets some cool new graphics, so it just plain looks fun, too. Best of all, since it’s a Honda, you know it’s built to last, and that you’ll be spending more time enjoying the trails than worrying about repairs.